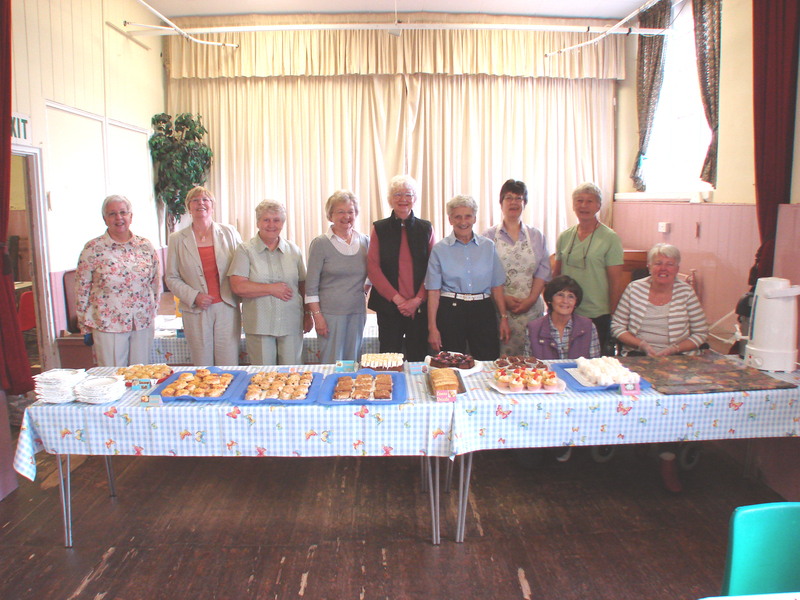 Lesbury Women’s Institute meets in Lesbury Village Hall at 7pm on the second Tuesday of the month (not August). Contact Susan Wood at susan.wood46@btinternet.com or 01665 830696. The W. I. hold monthly meetings and enjoy speakers, entertainments, theatre visits, outings and craft classes. Darts and dominoes are enjoyed during the year with visits to other institutes together with and annual fund raising event. All women are most welcome.